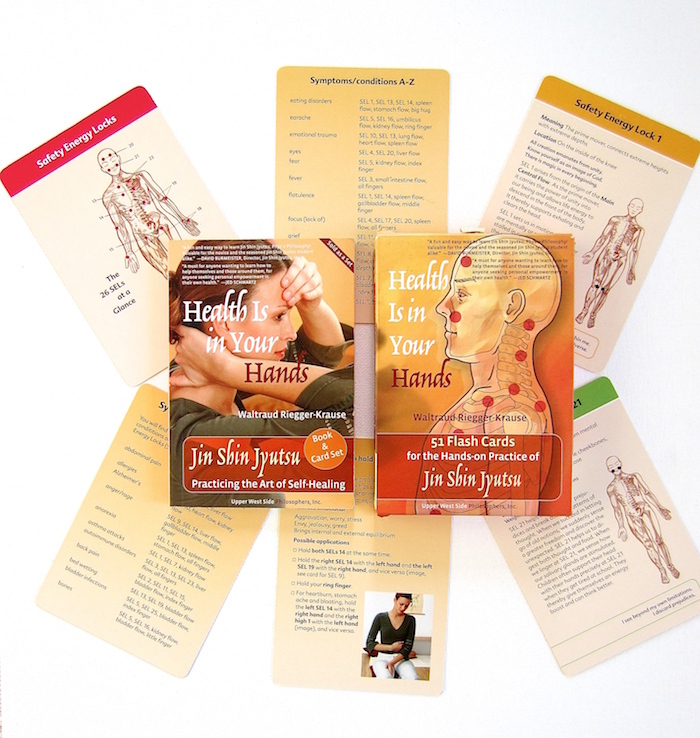 Are you looking to delve deeper into Jin Shin Jyutsu®? Would you like to teach Jin Shin Jyutsu® or make it a part of your your professional life? Sign up for classes at the Mary Burmeister Institute (JSJ, Inc.) and check out their Certification Program. Are you looking for a practitioner in your neighborhood? Subscribe to our newsletter, if you would like to be informed about new videos, classes and events.